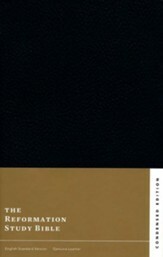 The Reformation Study Bible (2018), CondensedEdition provides concise, trustworthy commentary in a portable format carefully crafted under theeditorial leadership of R.C. Sproul and contributions from 75 distinguished theologians and pastors from around the world. Notes have been condensed from the Reformation Study Bible to offer a more convenient solution for study on the go. 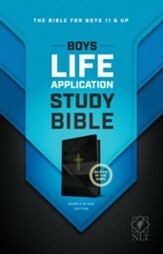 The Boys Life Application Study Bible is geared toward 11- to 14-year-old boys, based on the #1-selling Life Application Study Bible. The study notes and resources are designed to help boys understand the foundations of the Christian faith, character principles, and the grand narrative of Scripture. The features are relevant and engaging, and offering boys in this age group the wisdom they need. The full-color Foundations for Your Faith sections address a number of significant topics that parents prayerfully want their sons to know and understand during these formative years. Ever had trouble finding a Bible verse that you can apply to a difficult situation, or give to a friend in need ofencouragement? The NLT HelpFinder Bible provides you with a simple way to find the Scriptures that you're lookingfor. 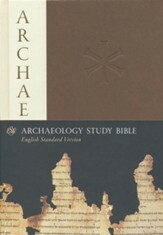 It has application notes under the Scriptures to help you understand how the Bible connects to today's issues. It also has a large topical index to address different issues and questions, and to provide helpful information. Find your answers in God's Word- order the NLT Helpfinder Bible today! Where do you go for encouragement and inspiration when you need to connect? 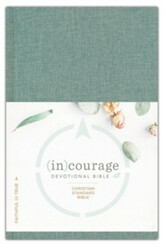 The CSB (in)courage Devotional Bible is a fresh oasis of spiritual refreshment for women! 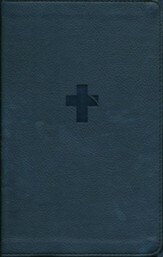 This unique devotional Bible combines the beauty and wisdom of God's Word with supportive devotional features. Explore "Stories of Courage"- stories of 50 women in the Bible; be inspired by 312 insightful devotions by 122 (in)courage community writers. Experience Scripture in new ways in the company of women willing to "go first" and share everyday stories that bear witness to God's grace! The writings of the early church fathers contain a treasury of wisdom. Subsequent Christian authors have built upon this rich foundation and produced priceless works as well. 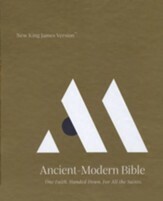 The NKJV Ancient-Modern Bible draws from the most profound works of Christian authors throughout the ages to create an incredible resource for the modern church. Experience the Word of God with fresh eyes, as members of the global and historical community of faith. This is a Bible two thousand years in the making.